Success starts with a strong presence to position you above your competition… Image is everything. 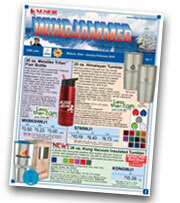 Your source for custom imprinted products. 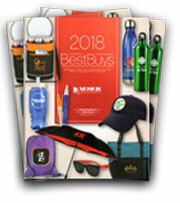 Promotional products generate 15-50% greater recall rate than other major media. 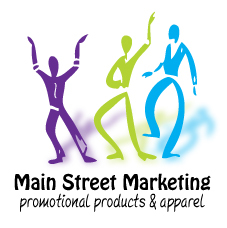 Main Street Marketing creates solutions to build identity and image. 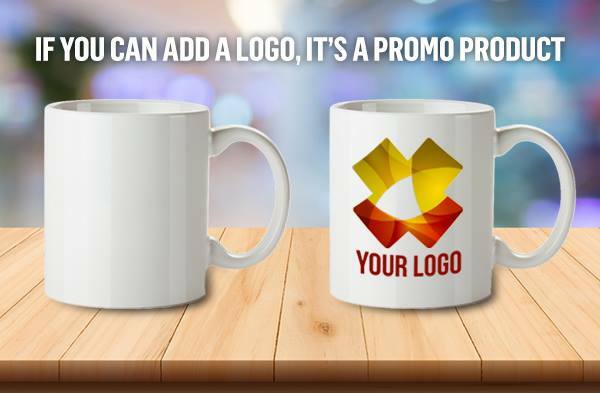 We can create highly successful promotional incentives for trade shows, meetings and conferences, open houses, company anniversaries, direct mail and memorable holiday gifts. We are an authorized Kaeser & Blair Dealer that gives us access to thousands of suppliers. 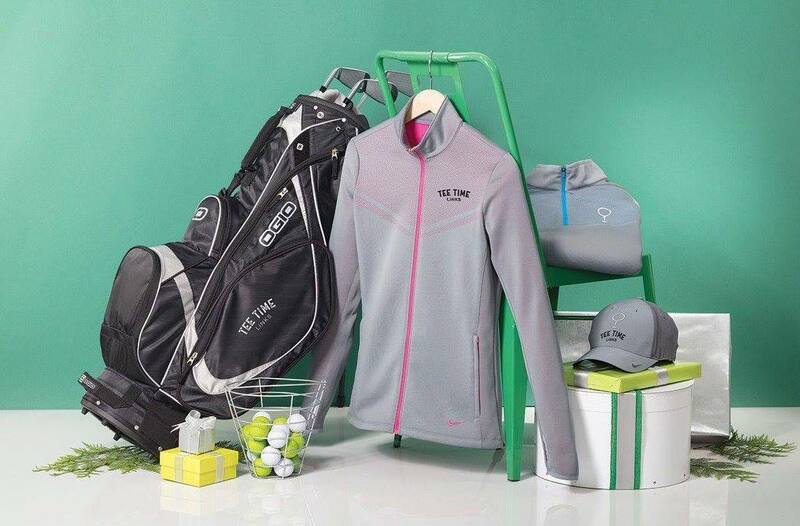 We have the right products for your event or promotion from printing to banners and apparel. 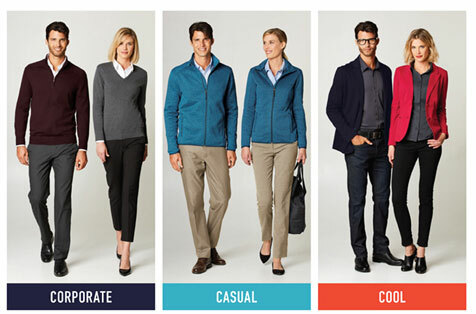 We bridge the gap between traditional marketing and sales. Copyright Main Street Marketing. All rights reserved.